for $2,895,000 with 5 bedrooms and 3 full baths, 2 half baths. This 4,760 square foot home was built in 2018 on a lot size of 60x111. Magnificent Callan & Moeller bayfront home. This 5 BR, 3.5 BA home features many custom amenities which include an open floor plan, a gourmet kitchen with center island and upgraded appliances, several living areas and a fireplace, 2 master suites with detailed baths, hardwood flooring throughout, shiplap walls and bead board ceilings, an elevator, detailed molding, 3 floors of living space, a rooftop deck and a 2 car garage. The outdoor living space includes a shower, a 16x4 ft. kitchen counter area, a gunite in ground pool and landscape package. (see attached for landscape package and survey). When you're ready for boating, there is a 200 ft. dock with a riparian grant. 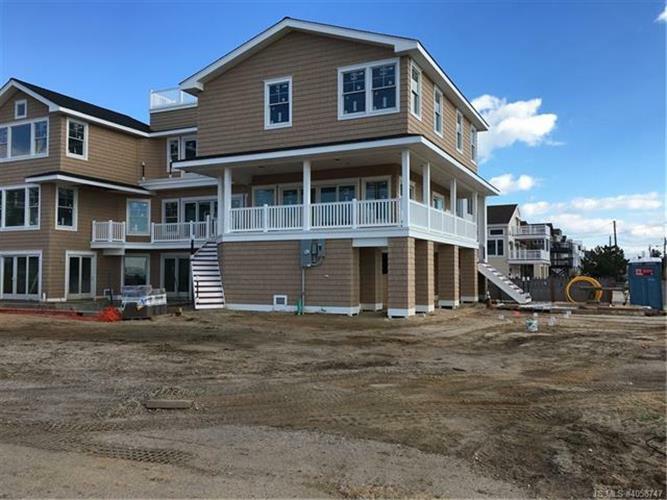 Your buyers will love the beautiful LBI sunset views from this special home. 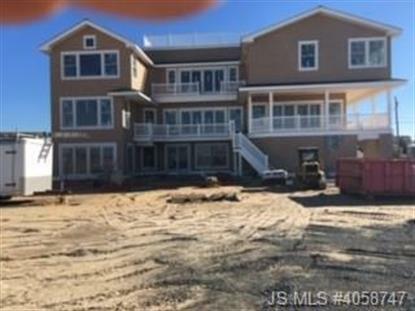 Based on information from the Jersey Shore Multiple Listing Service for the period of 4/24/2019 through 4/25/2019.